Estate is an Italian song written by Bruno Martino. 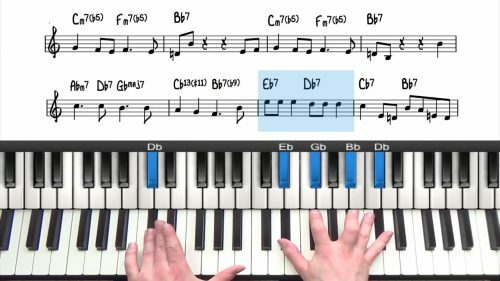 The tune made it’s way into the jazz standard repertoire thanks to the well know Brazilian singer, songwriter and guitarist: Joao Gilberto who created a bossa nova interpretation of the song. 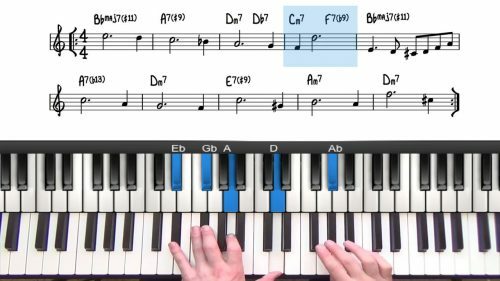 It can be played both as a ballad and a bossa, but in this lesson we’re going to approach the tune with a ballad feel and we’ll be playing quite freely in places. 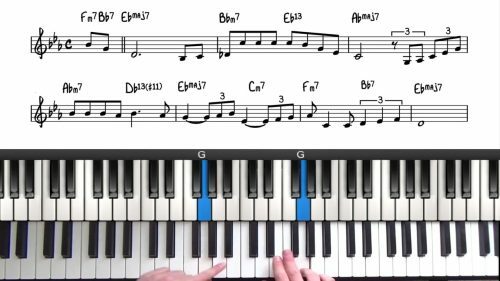 We’ll start off playing the first section with some simple spread voicings, outlining the roots 3rds and 7ths of the chords and the melody on top. We’ll then play through again with extended and altered voicings to create a richer and more colorful harmonic palate. We’ll also be adding in some melodic fills and decoration to keep things interesting when the melody or harmony is static. Extended chords create a richer and more complex sound than triads and 7th chords and are used to create more interesting progressions.